by James Markusen et al. 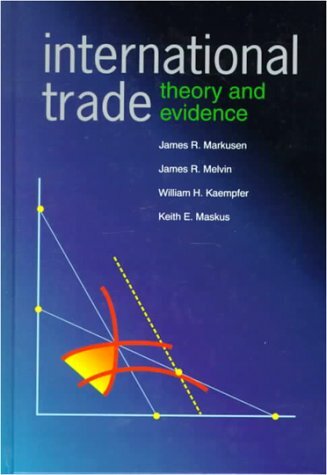 A comprehensive, balanced text, "International Trade: Theory and Evidence" is the perfect book for International Trade courses at the undergraduate level. It is appropriate either as part of a two-term International sequence (trade and finance) or in advanced courses in Trade that follow a one-term International Economics course. It can also be used as a background text for beginning graduate courses. Intermediate Microeconomics is an assumed pre-requisite for students using this text. China is shaping the global economy as never before. This book discusses the financial and social challenges that have emerged in the wake of rapid economic growth. Recent research highlights the unfinished progress of reforms in China.